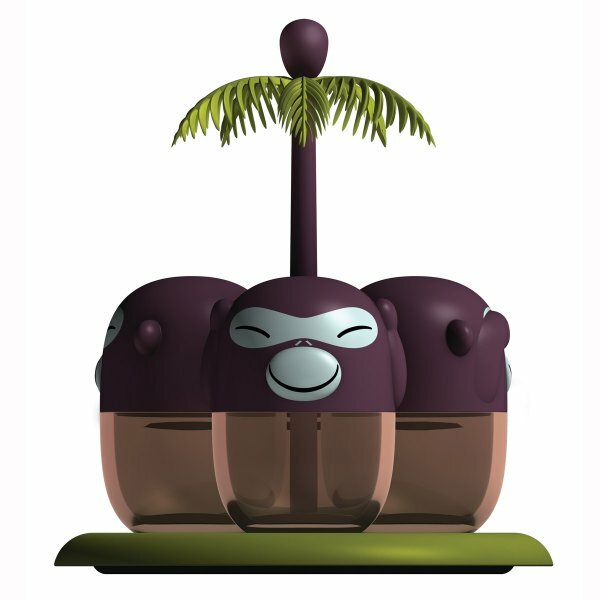 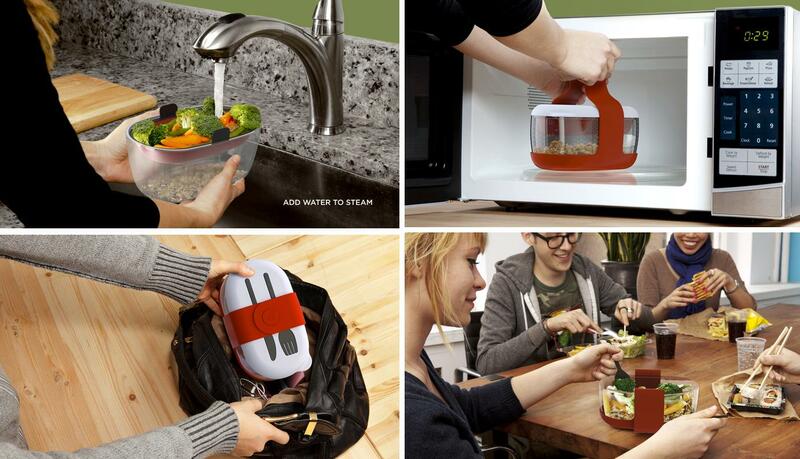 Collection of 'Best Kitchen Tools and Gadgets' from all over the world. 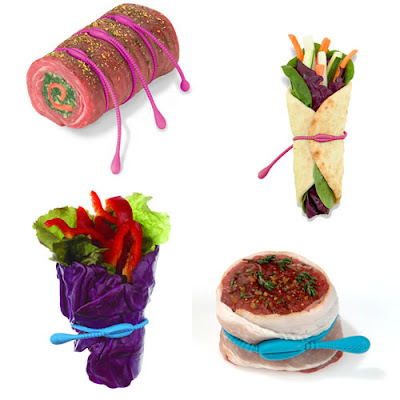 THEFOODLOOP: You can use these bands to keep food from unwrapping or unraveling while cooking. 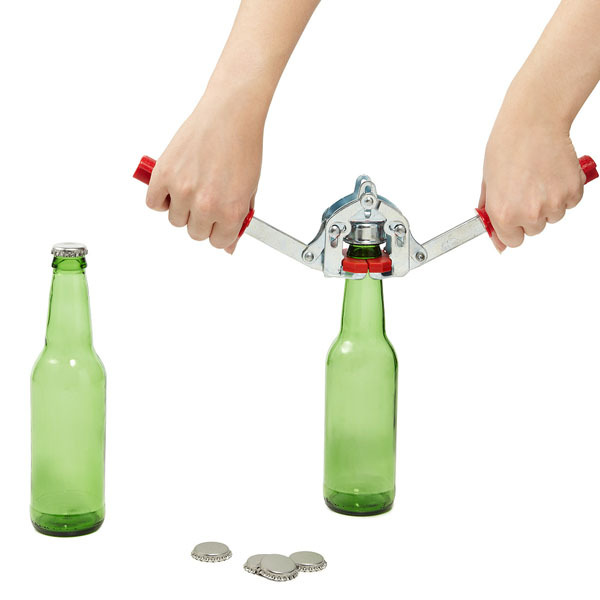 Bottlecapper with Caps: This easy-to-use bottlecapper comes with 144 caps, and works with any non-twist-off glass bottle. 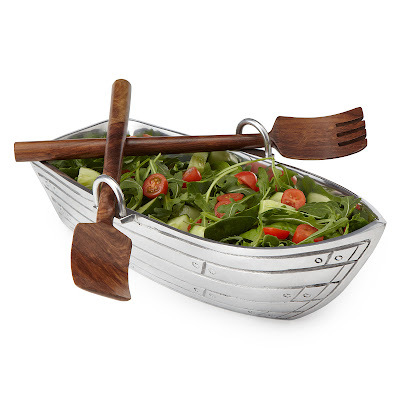 Row Boat Salad Bowl: This aluminum bowl comes in shape of a rowboat, complete with "wooden" planks; boats oars are a pair of servingtools, carved from sheesham, a variety of rosewood. 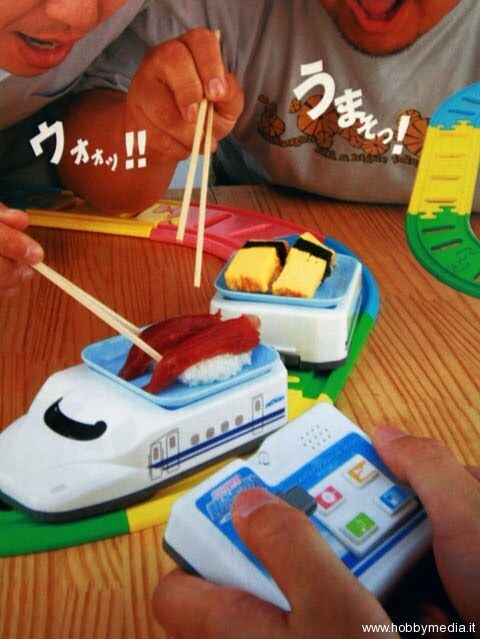 Home Sushi Train: The sushi train is a replica of Japan's famous and fast N700 series Shinkansen. 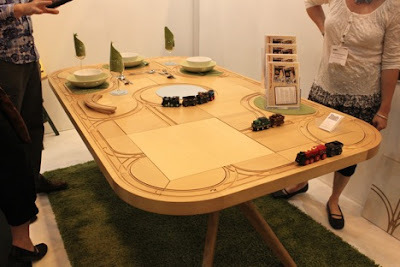 Tracktile Table: This dining table comes with interchangeable tiles that can be flipped from plain wood to railroad tracks; next time you need to pass the salt, send it by train. 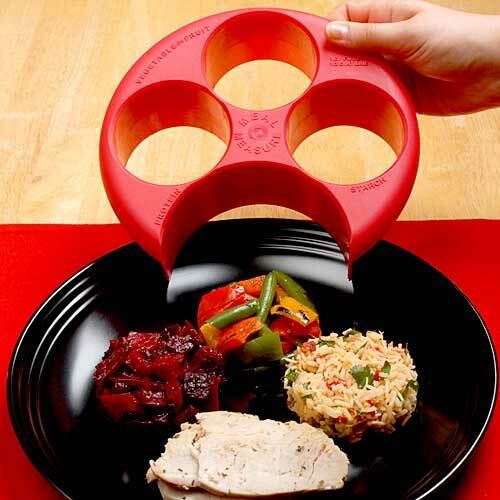 Portion Control Plate: Portion-control plate is important for weight management; it encourages portion-specific eating habits and features labeled area for fruits and vegetables, starch and protein. 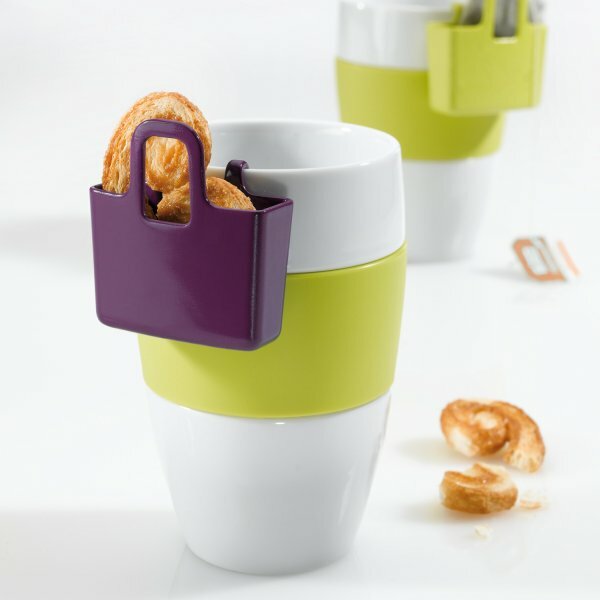 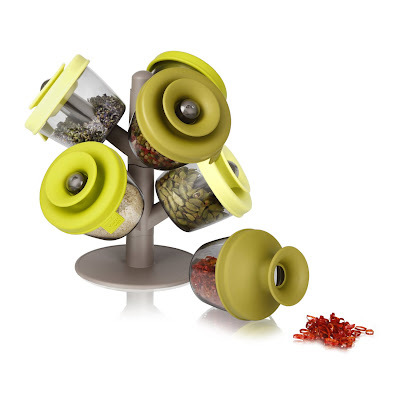 Tassenutensilo Lilli: Its sits on the top of your cup; its for you to decide whether teabags or biscuits goes in it. 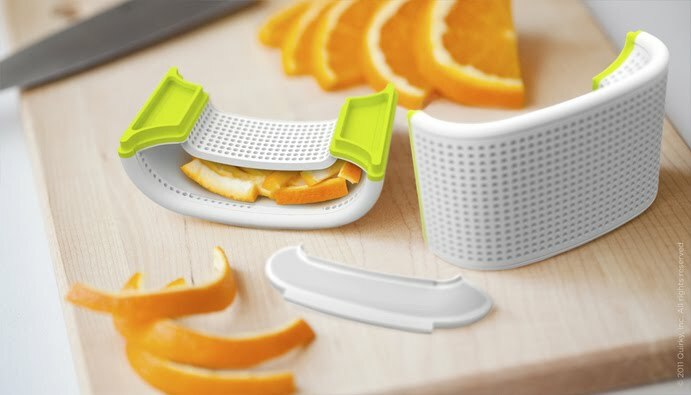 Aireedeodorizer: It comes with dual chambers to hold bakingsoda, fresh citrus rinds, or fragrant potpourri; place it in your kitchen and freshen up the space. 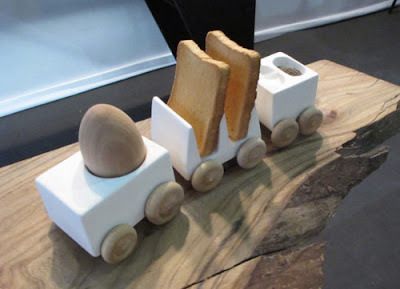 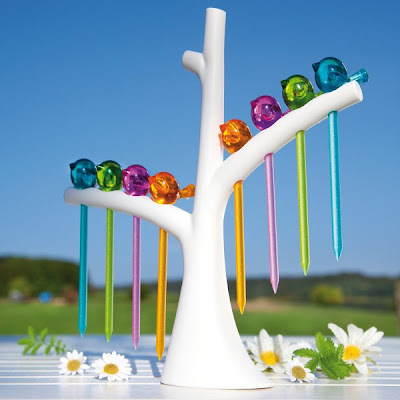 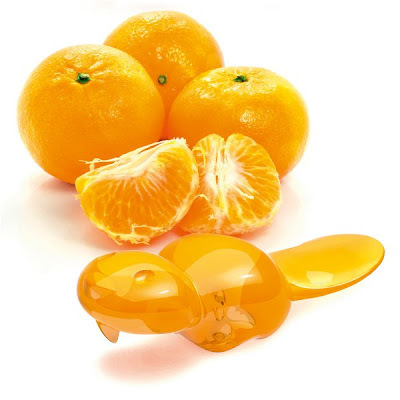 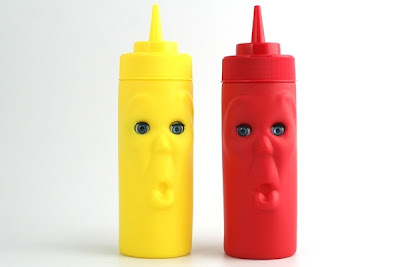 Don't miss to check out "Best Kitchen Tools and Gadgets - Part: 1| 2| 3| 4| 5| 6| 7| 8| 9| 10| 11| 12| 13."